Color formulas have never been more picturesque! 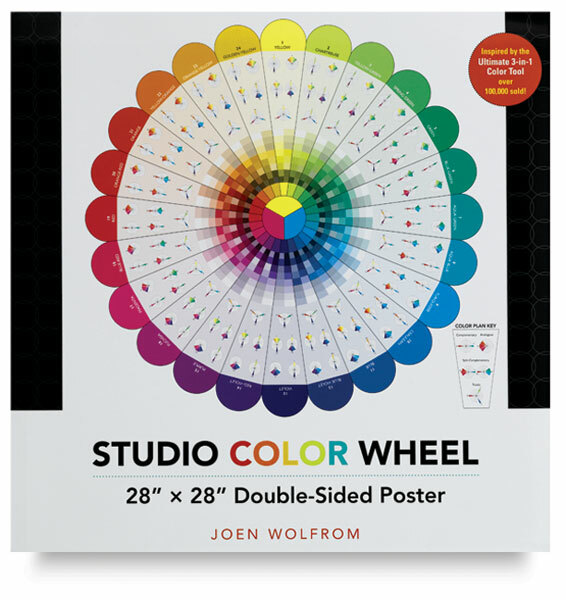 Based on the Ives Color Wheel — the definitive color resource for more than 100 years — this large-format poster makes it easy to select the perfect combination of colors for any project. 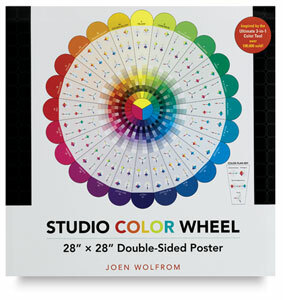 This double-sided poster is ideal for hanging in your classroom, studio, office, or anywhere you work with color. The front side includes complete instructions for using the Ives Color Wheel, and the reverse side features a rich, textural collage of imagery that is sure to inspire. The high-quality paper and printing ensure durability and true color representation.